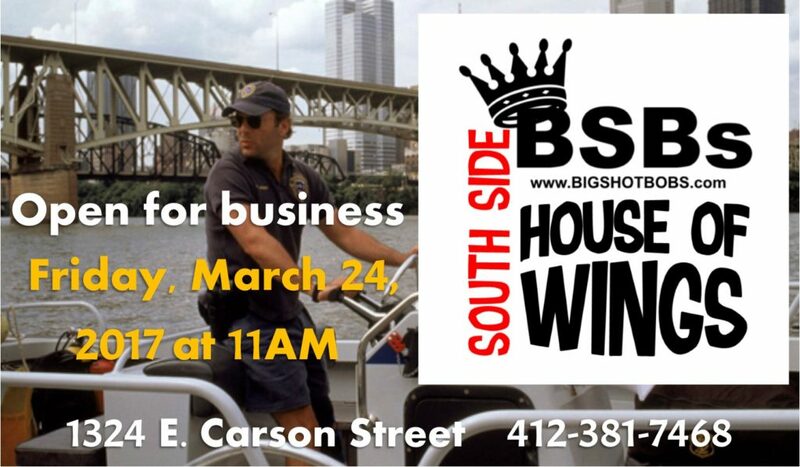 BSB 5 Opening in Beechview, Fall 2016! 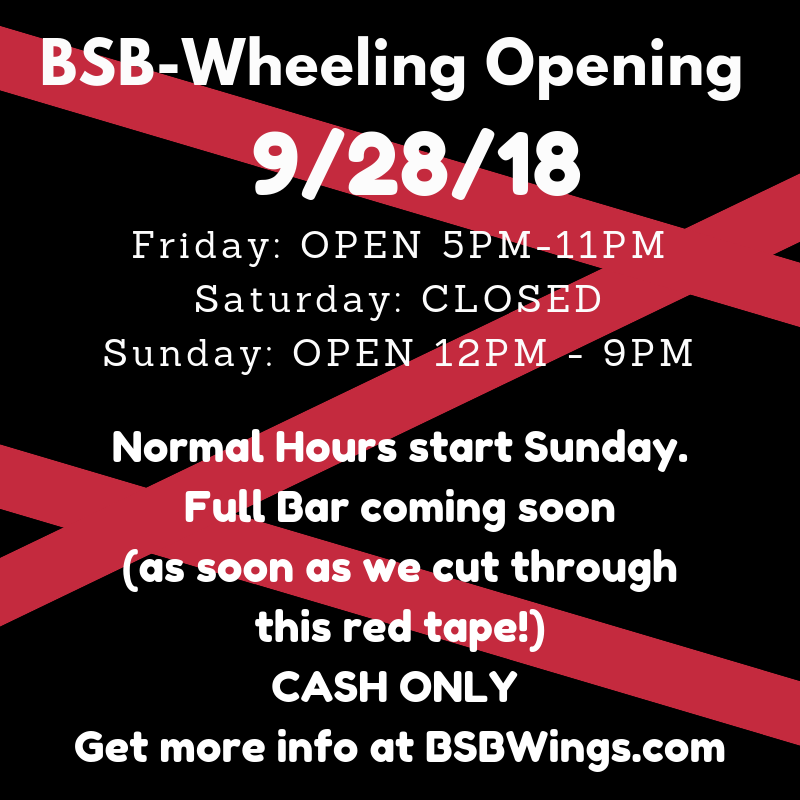 Opening soon. 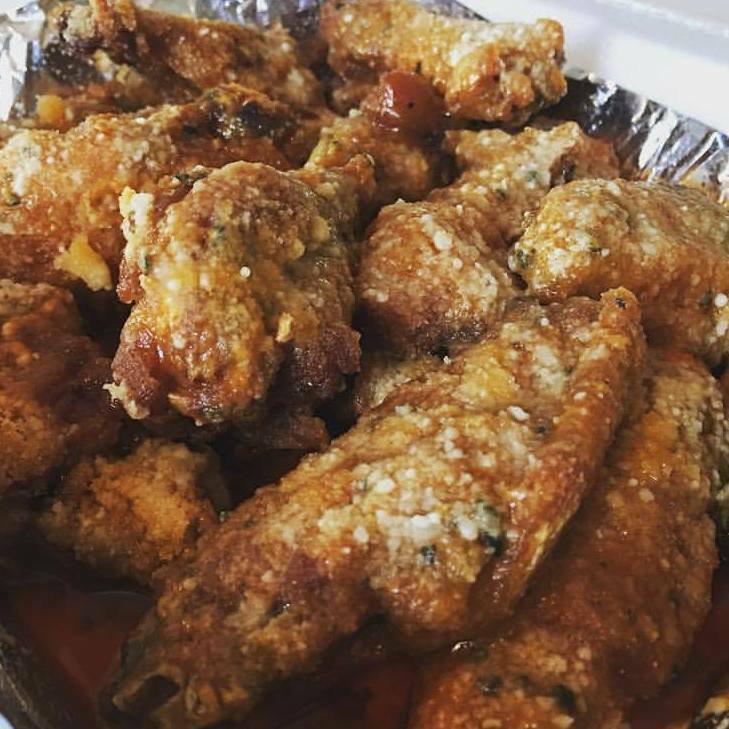 Click Here to see the menu, find us on Facebook & Twitter, and get ready to order. 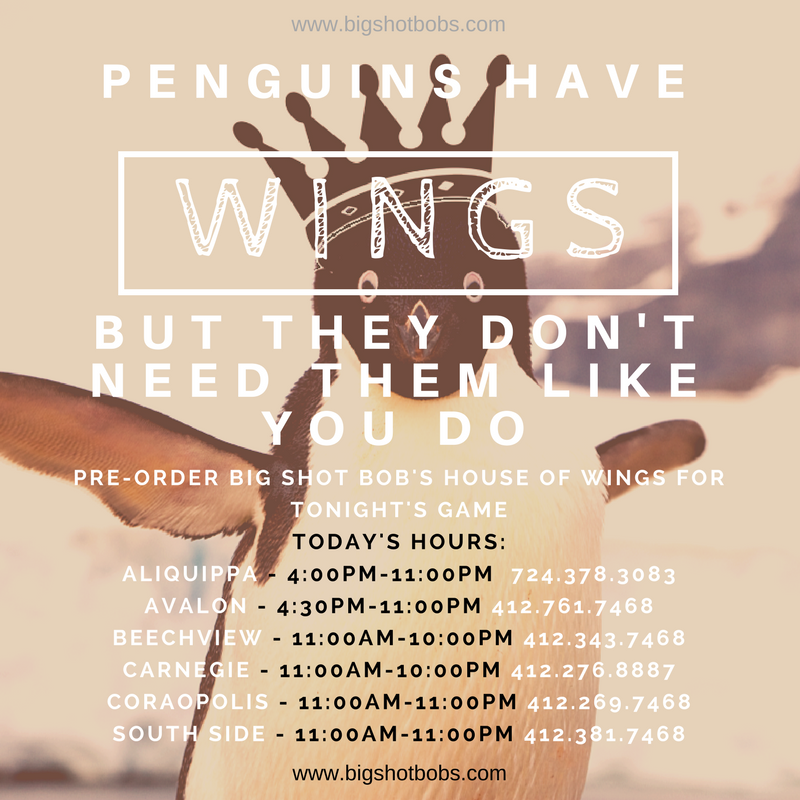 We look forward to serving the#bestwingsinpittsburgh to Beechview and surrounding areas!